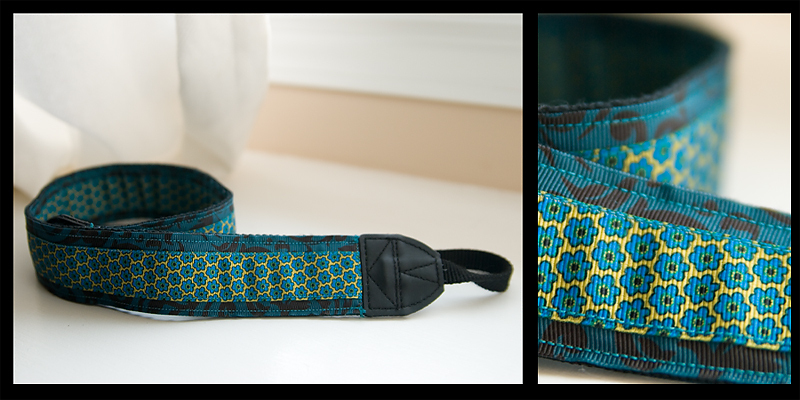 I’ve been wanting a fun camera strap (instead of my standard issue Nikon one) for a LONG time! I knew that there had to be a way to make one. I went out and bought some $4 ribbon and…my mama saved the day…just LOOK at what she made me! I think I am in love! Thanks mom…you rock (for many more reasons than just this camera strap)! First of all…I just have to comment on this child’s wardrobe! Does her momma know how to dress her or what? Miss Ava’s outfits were a photographers dream! 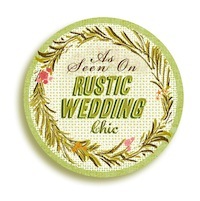 Fun, funky, artsy, stylish…just LOVE them! Ava was pretty shy for a while but soon warmed right on up to me! By the end of the night she was begging me to tickle her little “footsies”! Such a sweetheart! Heidi…thanks for being such a champ last night and letting me play in alleys with your baby! I hope you love them! This first little outfit is by Madonna…see…told you she has a rockin’ wardrobe! 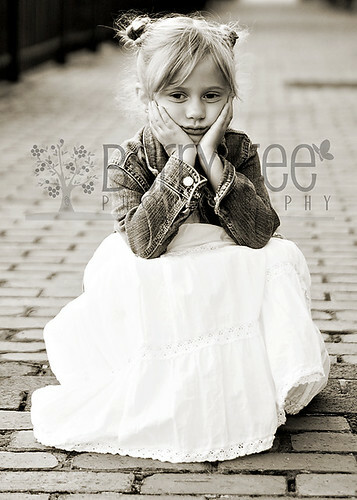 a moody shot for her momma…who loves a little bit of drama! 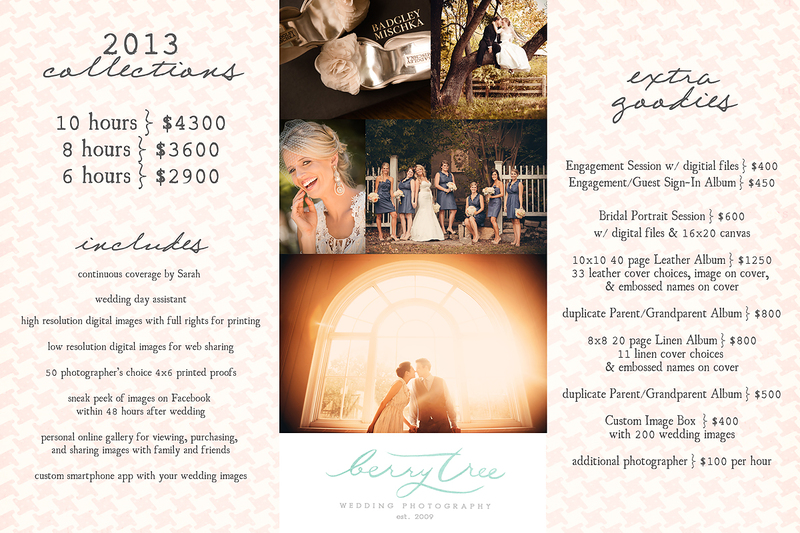 In honor of the launch of BerryTree Photography’s brand new blog we are having a Fresh Faces contest! 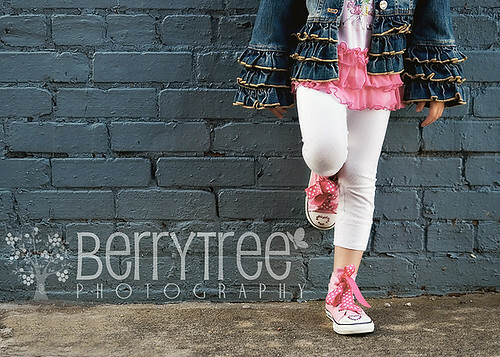 If you have a child between the ages of 6 months – 18 years old, submit a recent (within the past two months) photo of your child to contests@berrytreephotography.com. Please make sure you put FRESH FACES in the subject line and include your child’s name, date of birth, and your contact info in the e-mail. You have until June 21st (the first official day of summer!) to submit your photograph. After all photos are submitted a panel of experts (my wonderful family and friends) will pick their favorite entries! 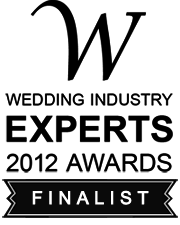 Of all the entries submitted, 10 finalists will be chosen. 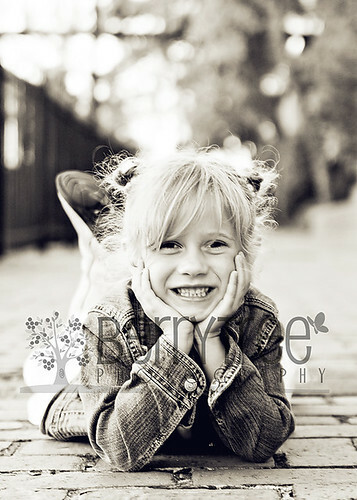 The photos and first name of the 10 children that are chosen will be posted on the blog and voting will begin! 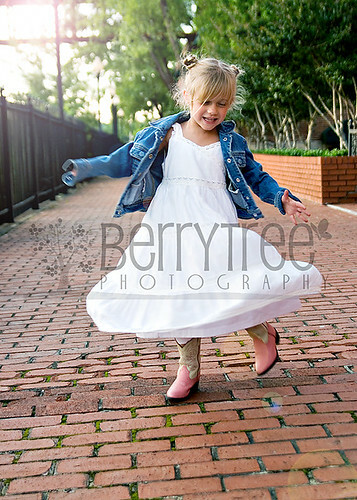 Anyone can vote, so make sure you send the link to BerryTree Photography Blog to all you know to vote for your child! 1. 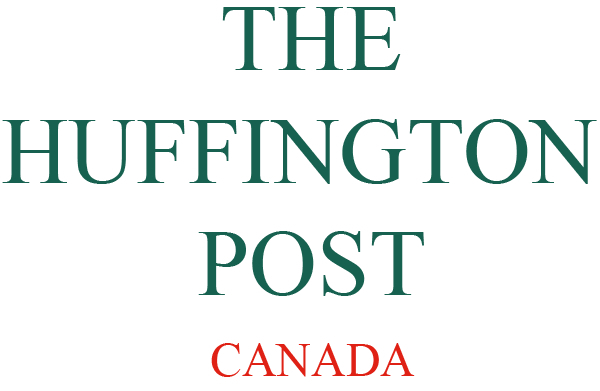 By entering the contest you agree to sign a model release on behalf of your child. 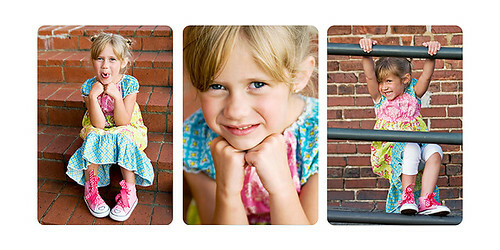 This allows us to use your child’s photo on our website, blog, or in any marketing materials. 2. One entry per child. If you have more than one child you may enter them individually as separate contestants. However, the winning session will be limited to the winning child only. The session is non-transferable. 3. Submitted photos must not be from a professional photographer. 4. Entrants may be from anywhere, however the winning entrant must either be within 20 miles of Canton, GA or willing to travel to Canton, GA for the session. 5. The Fresh Faces Winners (1st, 2nd, and 3rd place) must book their session within 6 weeks of being named the winner. If the session is not booked within 6 weeks, the prize will be considered null and void. Now hurry up and send those images in! The contest will be over before you know it!